Adventureland & Adventure Bay Water Park! Adventureland will be opening Saturday, April 29, 2017 (weather permitting) and every Saturday in May until fully open Memorial Day weekend! Adventure Bay Water Park will be opening Memorial weekend through Labor Day. 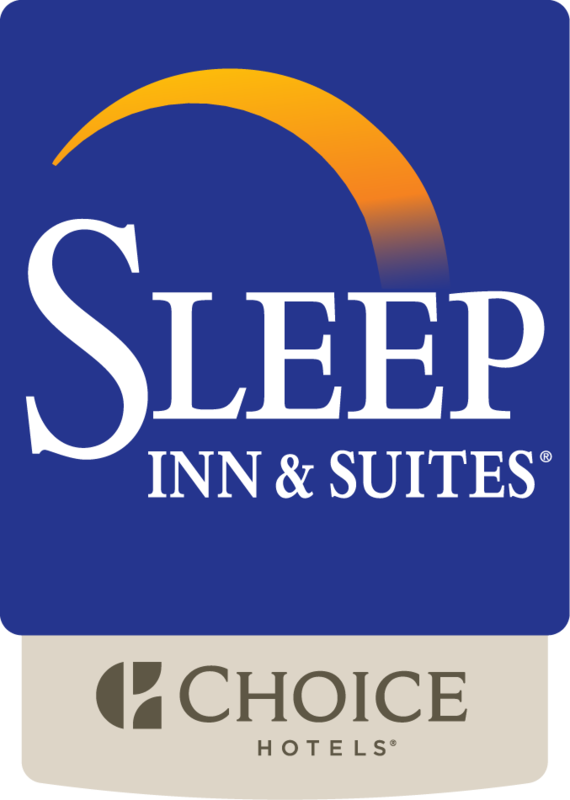 The Sleep Inn & Suites Pleasant Hill/Des Moines is located only mintues from Adventureland & Adventure Bay Water Park and does offer discounted passes. Book your room or call us today!